Many parents wonder when is the right time to enroll their troubled teen into a residential treatment center. Sending a troubled teen away to residential treatment is a large and expensive decision, so it is not a choice to make lightly. To help parents assess when is the right time to enroll their troubled teens, Read more.. Some parents believe that if their teen drinks under their supervision, then it is okay for them to drink. However, this is not the case. The teenage brain and body are not fully developed and alcohol can stunt their growth, both physically and mentally. So, if you discover your troubled teen is drinking, it is important Read more.. 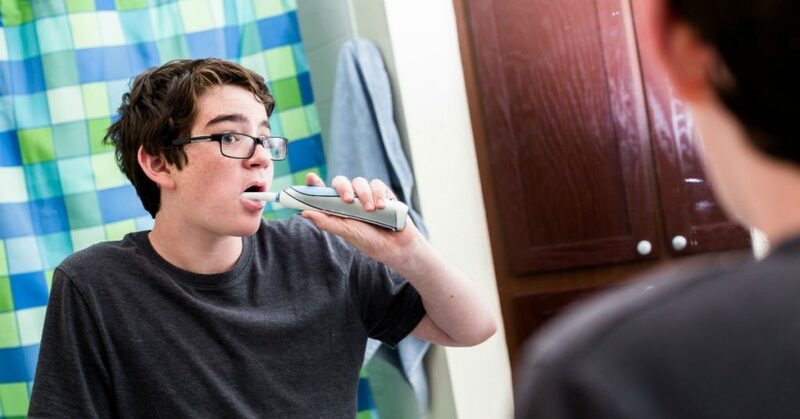 While many girls want to learn more about personal hygiene and other appearance-related information, boys can be staggeringly indifferent to their personal hygiene. This lack of hygiene care can range from simply forgetful neglect to defiant negligence on the part of a teen boy. Depending on which your son is dealing with, there will be Read more.. 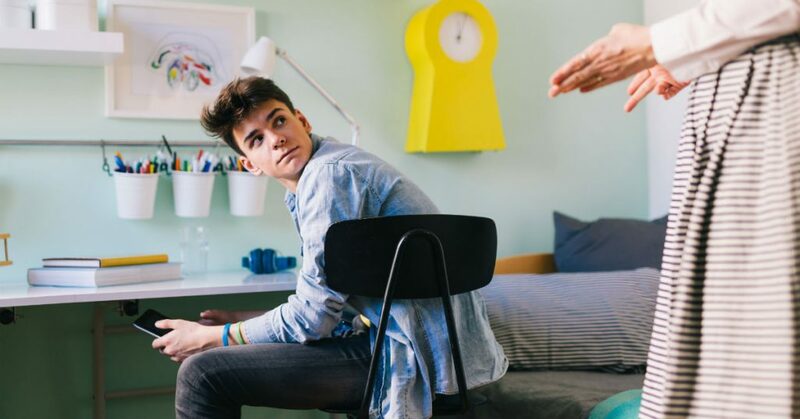 If you are looking for the best therapeutic boarding school for your unique son, there are some things you can do to ensure that the school your troubled teen son goes to is the right fit for him. Investigate Programs At Therapeutic Boarding Schools The best therapeutic boarding schools will have similar base program offerings. These Read more..
Each troubled teen is unique, thanks to the differences in both their nature and upbringing. Understanding this, Sundance Canyon Academy has made it a point to incorporate various therapeutic modalities into our school for troubled teens. By using a combination of therapeutic options, we are able to more effectively help troubled teens work their way Read more..